Cultural Tour to Russia 2019 in September of 2019! 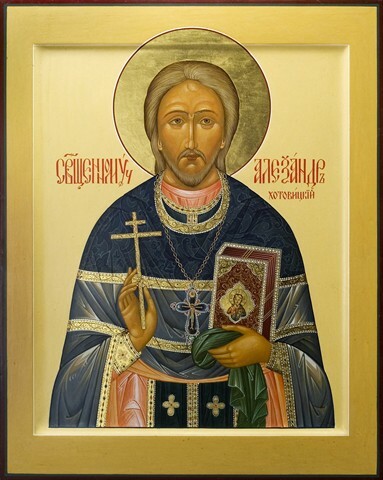 "Religion in America through Russian Orthodox Eyes"
Russian Orthodox Cathedral of Saint John the Baptist in Washington, DC. November 9,10, 15, 16 - The Art Of Icon Painting hands-on studio workshop at the Saint Nicholas Cathedral of the Orthodox Church in America located in Washington, DC. 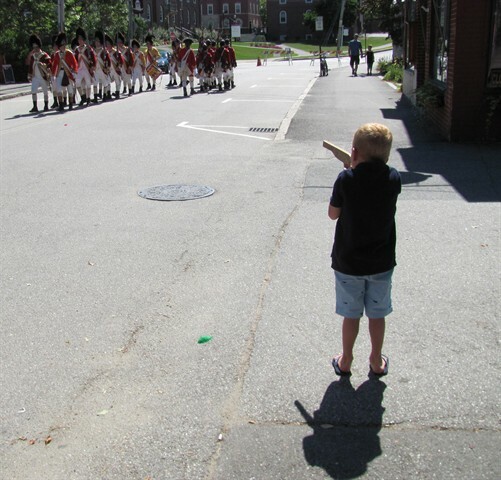 July 21 - Exeter Independence Day Celebration. Some of my painting were featured at the SAA Art Gallery exhibit. March 22 - Delegation from Kyrgyzstan meets with Marina Forbes .The New England Language Center hosted a potluck dinner to welcome a delegation representing the Kyrgyz Republic. The group consisted of five Parliamentarians and two interpreters from Kyrgyzstan who were visiting New Hampshire for four days to explore the issues of Government and Conflict Resolution. December 4 - An article regarding the unveiling of Marina Forbes' new icon of Fr. 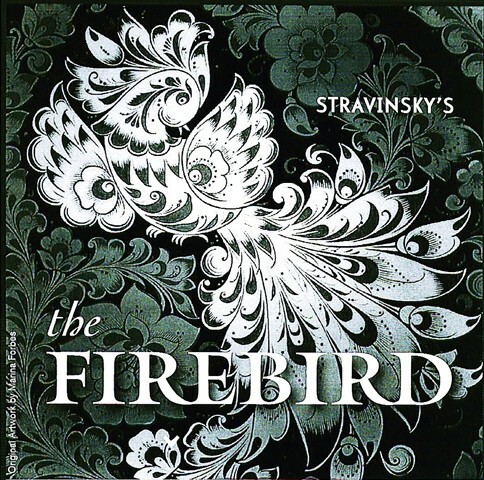 Alexander Hotovitsky has been published in the Portsmouth Herald. 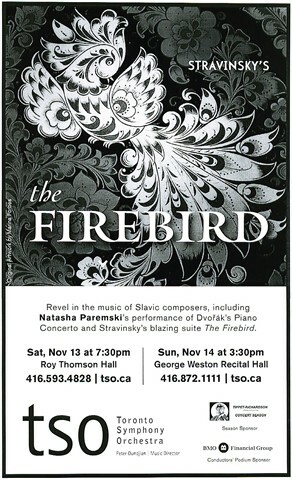 October/November - My art titled Firebird has been selected for use in the promotional materials for a performance of Stravinsky's Firebird by the Toronto Symphony Orchestra (tso)! 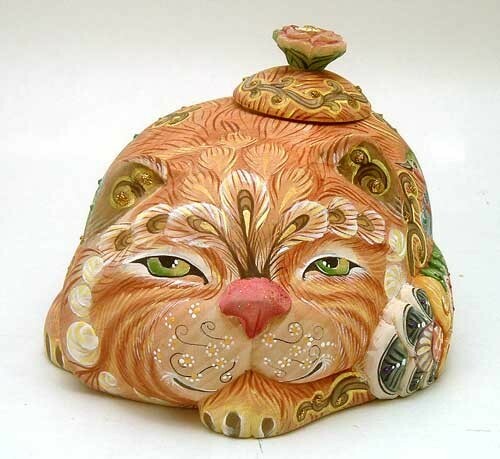 November 6, Nevins Public Library, Methuen, MA - Russian Arts and Culture. Great job, Artists! March 22 - Russian Easter Egg Painting on Wood in Exeter, NH. Great job! March 20 - Heavenly Ball and Art Auction Fundraiser - at the Sheraton Hotel in Portsmouth, NH. Thank you! 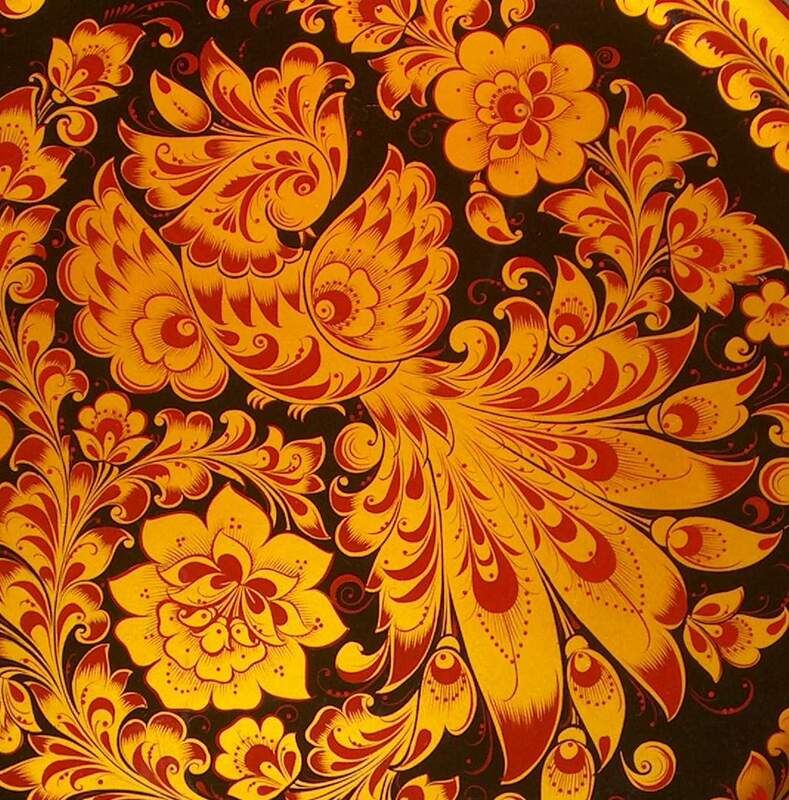 March 20 - Museum of Russian Icons - Great Job! Thank you! March 13th - 4 family teams were painting the dolls at the Old Town Hall in Exeter. Great job! March 8th - Global Learning in Afterschool Kickoff reception at the New Hampshire Institute of Arts in Manchester, NH. Nice work! 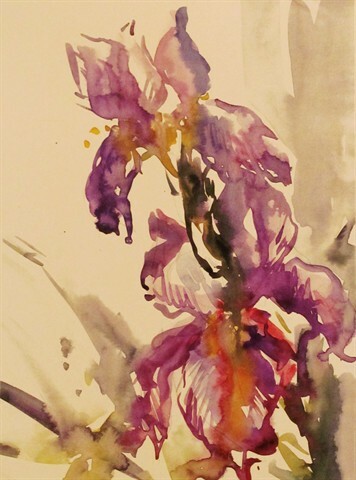 February 17th and 18th - Artist in Residency at the Stratham Cooperative Middle school. Great job 7th grades! January 9th. 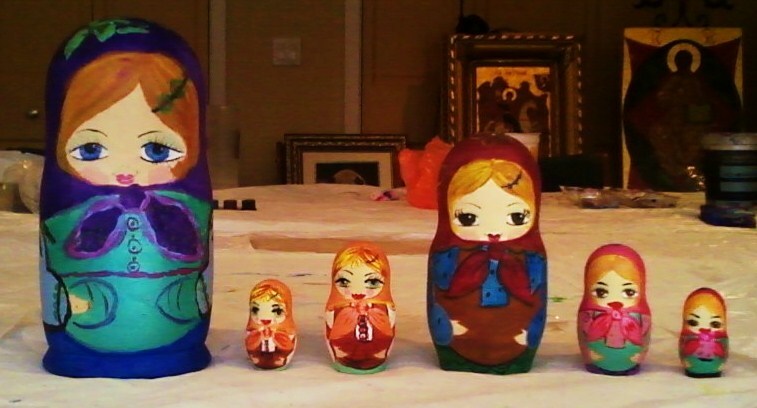 Thanks to everyone for coming to a wonderful Matryoshka painting workshop at my studio! Beautiful dolls!